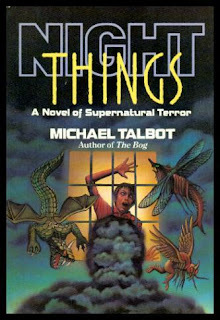 Night Things hardcover art by Guy Kingsbury; paperback art by James Warren. 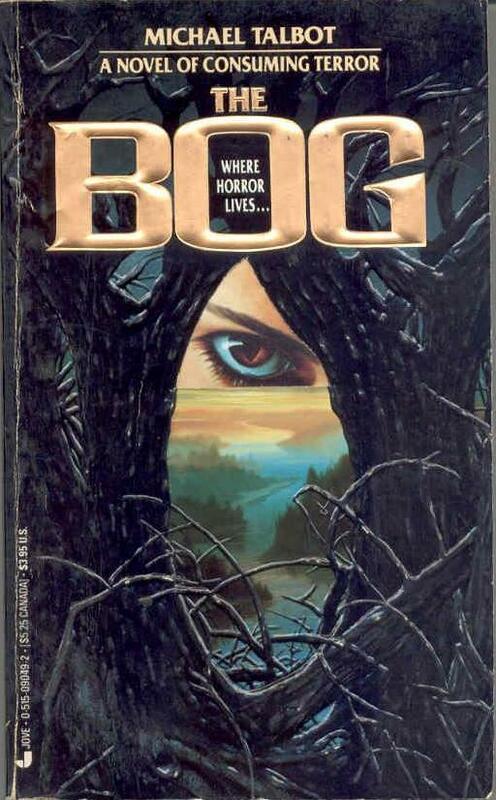 The Bog hardcover artist unknown; paperback art by Gary Ruddell. 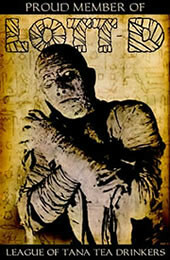 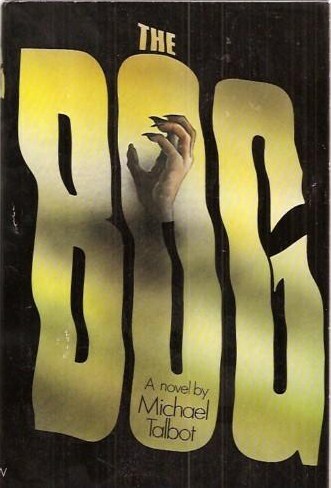 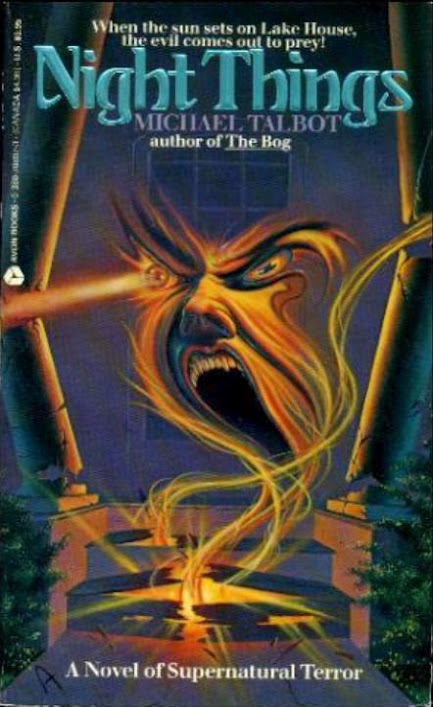 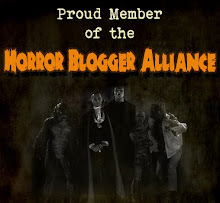 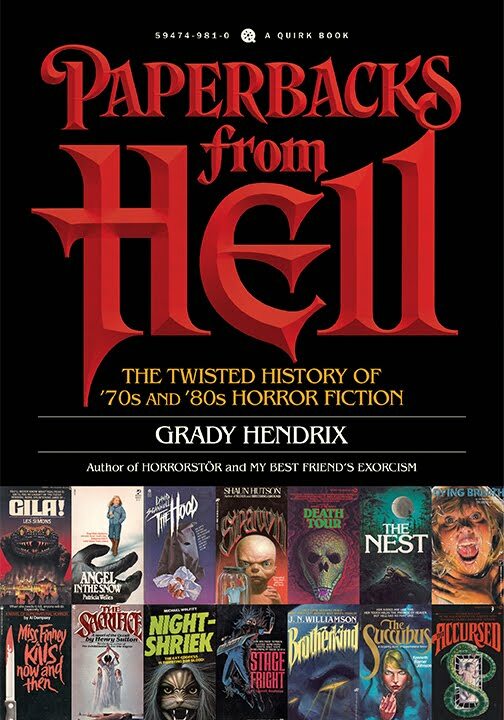 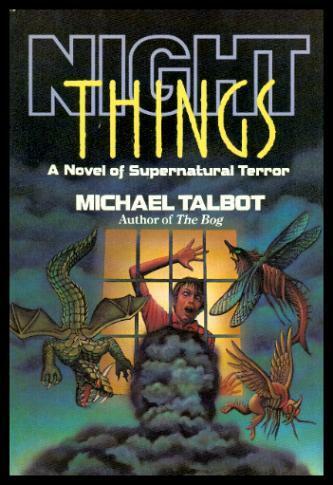 I enjoyed all of Micheal Talbot's horror novels, he was a talented writer. Another one for the "To Read" list.